The Community Innovation Fund, part of the W.E.A. Greening Wingrove Project, is an annual spending pot of approximately £40,000 that has been set aside for each year of the project, to fund innovative projects which contribute to one or more on the project’s key aims. The Bike Club will see a series of bike rides, bike maintenance and bike-ability sessions run to benefit the community. The project will be inclusive for everyone in the community and will aim to help more people to cycle. The CHAT Trust are hoping to develop the Bike Club into a social enterprise that will enable it to flourish for many years to come – providing a legacy for the project and long term benefit for the community. The Time Exchange will continue their excellent work in the garden this year. They will be carrying out more planting, gardening sessions, training sessions, Pizza making and much more. The Bike Garden in Nuns Moor Park is really developing into a fantastic community resource with many people having the opportunity to get involved in planting, growing and spending time outdoors. This project will focus on helping the community to make best use of their back lanes. The back lanes of Arthur’s Hill play a big part in the community and over the years they have often been used as a dumping ground for bulky waste and litter. The project aims to help make them attractive places to live, use and play in. The project is all about wanting to get people involved, this will be happening through organising a variety of events aimed at getting people out and having fun! A key part of the project will be about addressing the litter problems and helping to clean the back lanes up. The Greenshoots project aims to help the community Bike Garden develop into a facility that is self-sustaining for the future. The vision is to develop the space so that community groups from across the City come and use it and enjoy its uniqueness. The Greenshoots project will employ a member of staff to look at ways in which to develop the facility and get more of the community involved. Spice FM situated in the heart of the West End, is a popular radio show in all parts of the community. Its main audience is the BME community and as such provides a platform to communicate with residents. 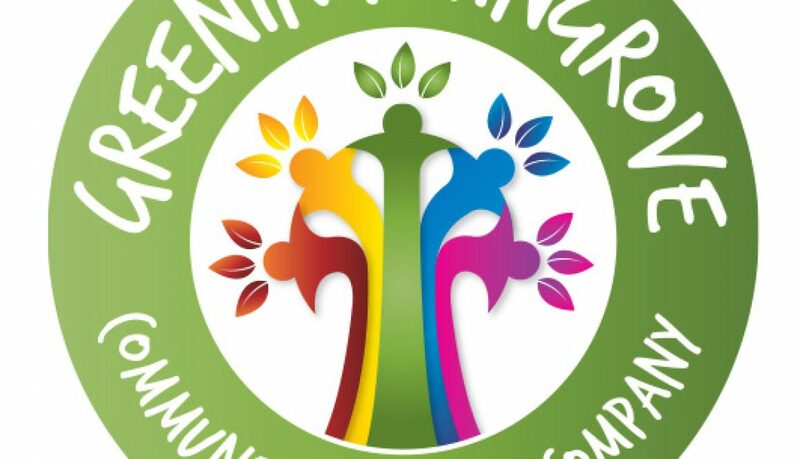 The Green Show will be a series of two hour shows that will be aired each week and will feature what’s happening within Greening Wingrove, discussions and useful information on how people can help their local community and get involved. The Wingrove Maker Markets project will help people realise their potential to pursue their passions and turn them into viable start up businesses. Whether it be making something craft-wise, cooking or developing a new business idea, the project will give practical advice on many levels. People will learn new skills, be given business advice and gain new confidence to help them achieve their ambitions. The project will see the residents of New Mills Estate get involved in new gardening projects in their community. Residents will work with neighbours to learn new gardening skills, green their community and make new friends.